Waterstones staff campaigning for the “real” Living Wage have delivered a petition with more than 9,000 signatures to the bookseller’s flagship Piccadilly store this week. But will putting pressure on the company see them get the pay they want? And should other retailers take note? The campaign – which has been backed by authors including Kerry Hudson, David Nicholls and Nina Caplan – asks managing director James Daunt to pay all booksellers a “starting” Living Wage of £9 or £10.55 in Greater London. 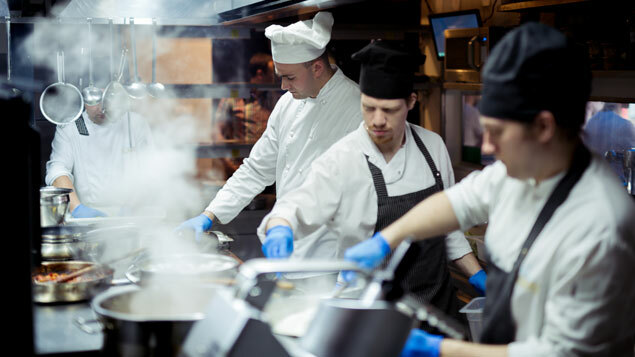 The Living Wage, a voluntary rate encouraged by campaign group the Living Wage Foundation, takes into account the cost of living and is in excess of the national living wage (currently £8.21 for over 25s). The petition argues that offering a rate of pay below this suggested, but not mandatory, amount results in booksellers who are “stressed, preoccupied and have little spare time and energy to devote to buying books, reading them and keeping up with news and trends in the industry”, which it claims are integral to their role. The staff have also presented the company with a self-published book that includes anonymous accounts of the effect low pay has on their day-to-day lives and careers. It reveals many have missed meals or have been forced to choose between food or bills at the end of the month as their wages have not stretched far enough to cover their living costs. One worker suggested they were deterred from seeking a management position at the company because they felt the pay would not compensate for the additional responsibility. “I actually had to leave my first full-time Waterstones position because I simply couldn’t afford to pay my rent and keep myself fed and healthy. I then had to move back in with my dad in a new town where I knew no one,” claims one worker. Should other retailers take note? Waterstones is not the only employer that should be considering whether to increase staff pay and the the is not limited to booksellers. According to analysis from Incomes Data Research, high street retail employees earn a median hourly wage of £7.89. Many retailers have committed to increasing wages – 125 have become an accredited Living Wage employer, according to the Living Wage Foundation, including brands such as Ikea, Lush and Majestic Wine. Journalist and author Nina Caplan suggested the petition might encourage other organisations involved in the sale of books – including Amazon, which sells thousands of physical and digital books every year – to improve the conditions in which their staff work. “Amazon should step up to its responsibilities as a major employer. The Living Wage is supposed to be a baseline not a target. But that doesn’t absolve Waterstones, a UK institution where practically every English graduate I know worked early in their career, and which nurtured a generation of future independent booksellers, from their responsibilities,” she told Personnel Today. 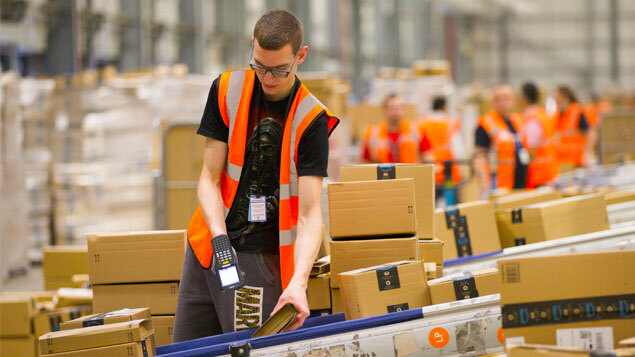 Despite criticism of its working conditions, Amazon is making some attempt to address staff welfare. Last year it increased workers’ pay to £9.50 across the UK and £10.50 in London – which at the time was in excess of the Living Wage. But its profits are vast compared to what a business like Waterstones is able to achieve. Waterstones returned to profit in 2016 after almost a decade of turbulence, and many argue that some of this should be used to fund wage increases for its staff. 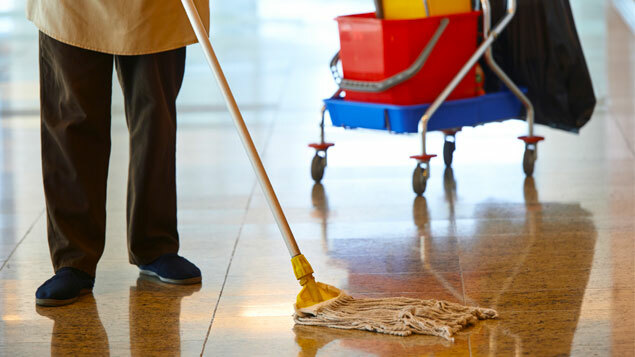 Indeed, Daunt has previously indicated that he was aiming for “a progressing pay structure based on a floor of the real Living Wage”, but said the company could not yet afford the estimated £5m in additional wage costs. Following the petition’s launch, Daunt told The Guardian that he “wouldn’t for one second suggest that a career in bookselling is a career paved in gold” but suggested that staff must be rewarded appropriately, mainly with “a stimulating job”. A number of high-profile authors are also asking Waterstones to suitably remunerate the “skill, expertise and passion” that staff bring to their roles. Lowborn author Kerry Hudson, among those who wrote an open letter to Daunt, said she was shocked that payment of the Living Wage was not standard at Waterstones. “While I appreciate there are many complexities in running a business it feels that leaving those doing the frontline work that is the foundation of the business to choose between, as one ex-staff member told me, ‘food and bus fares’, cannot be right,” she said. But could inflating pay at a business like Waterstones, which might currently be unable to afford to do so, increase the risk job-losses, reduced hours or shop closures? In their letter, the authors themselves admit that an organisation that can’t offer a Living Wage without redundancies or reducing hours does not have a viable business model, indicating that doing so might bring back past financial problems. Waterstones had not commented at the time of publication, but Daunt told the BBC that some staff received a pay rise in September. “Turning this business round has been a tough old slog in a very, very competitive market. But hand on heart, we are doing what we can,” he said. 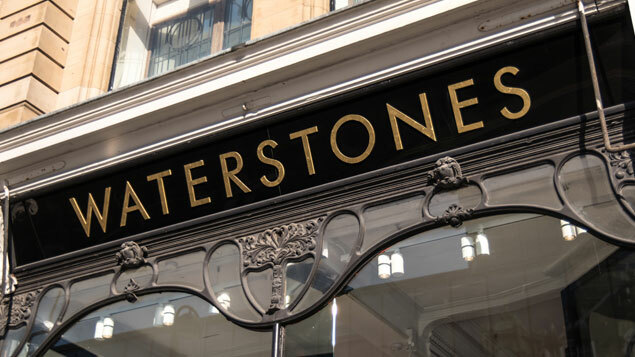 Daunt’s stance suggests the petition is unlikely to result in staff receiving a pay increase overnight, but the publicity surrounding it might encourage Waterstones, and other retailers, to consider working towards becoming a Living Wage employer. One Response to Will the Waterstones Living Wage petition make a difference? Almost 1.2 million public sector workers are “trapped in in-work poverty” and are earning below the cost of living, according to a new analysis.